HBO has shared promotional photos for the upcoming season of Game of Thrones. The show stars Kit Harington as Jon Snow, Emilia Clarke as Daenerys Targaryen, Peter Dinklage as Tyrion Lannister, Lena Headey as Cersei Lannister and Nikolaj Coster-Waldau as Jaime Lannister. There are also photos of Sansa Stark, Arya Stark, Bran Stark, Brienne of Tarth, Davos Seaworth, Samwell Tarly, and Varys. All promotional photos were taken by Helen Sloan. Season 8, the final season, will premiere on Sunday, April 14 (see “New 'Game of Thrones' S8 Teaser”). 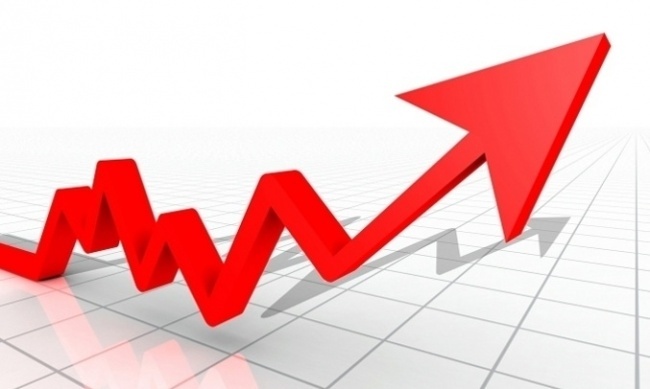 To discuss this article and view comments, you must be an ICv2 Pro subscriber. Register now or sign in. 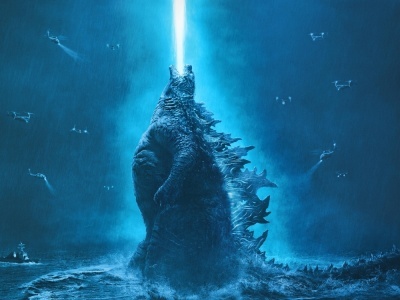 Warner Bros. Pictures has released the final trailer for Godzilla: King of the Monsters. 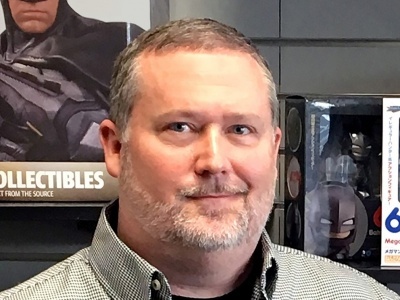 Diamond Comic Distributors has promoted Shawn Hamrick to Vice President of Operations. 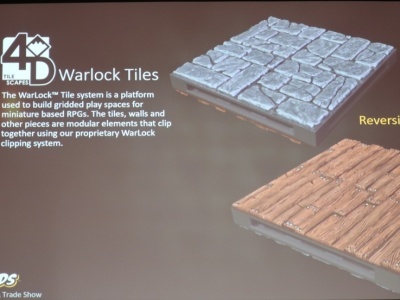 ICv2 spoke with Justin Ziran, president of WizKids, via email to find out what drove the manufacturer to enter the miniatures accessory market in this way at this time. 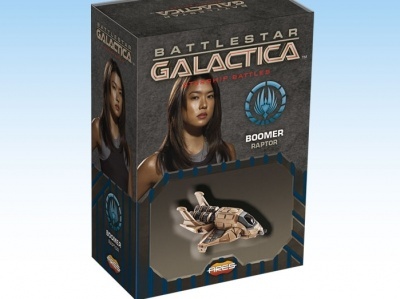 Ares Games has revealed the second wave of Spaceship Packs for its Battlestar Galactica – Starship Battles game.